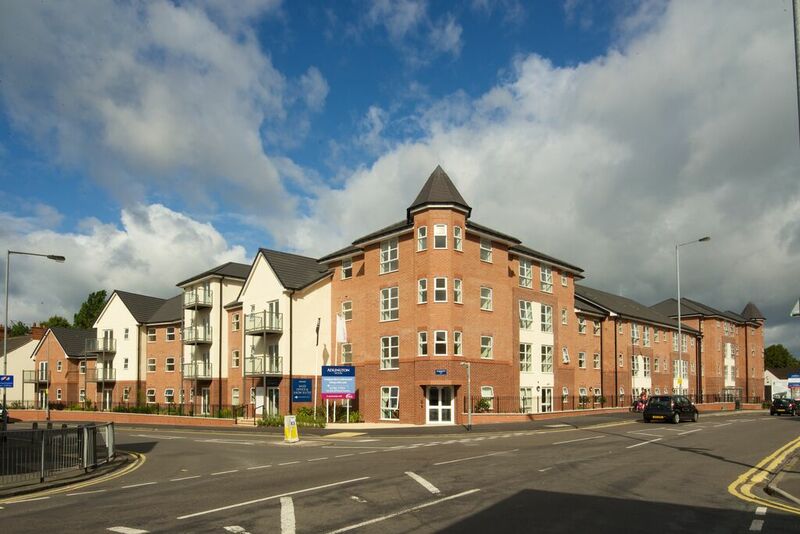 Adlington House in Wolstanton is a Retirement Community of newly built one, two and three bedroom apartments with the benefit of MHA's 24 hour on-site care and support team. 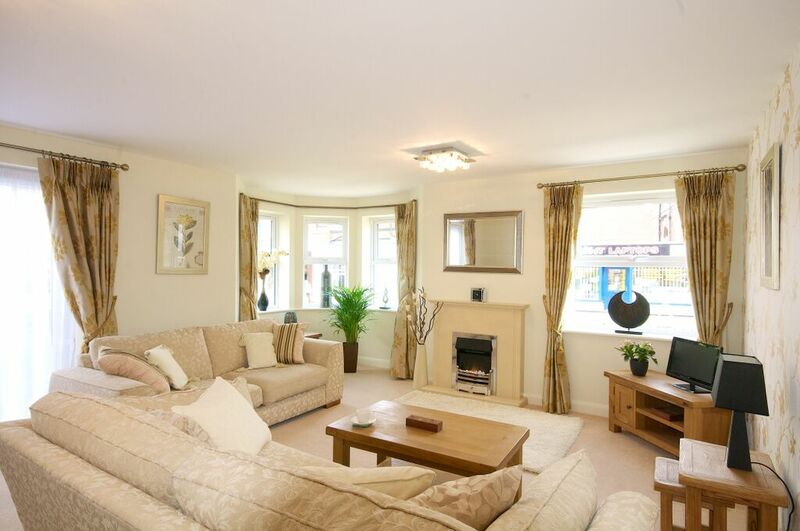 Both the private apartments and the shared areas are attractive and beautifully appointed. Apartments host features such as kitchens with fully integrated appliances, slip resistant flooring, energy efficient heating and hot water systems, and, in many cases, walk-on balconies and patios. 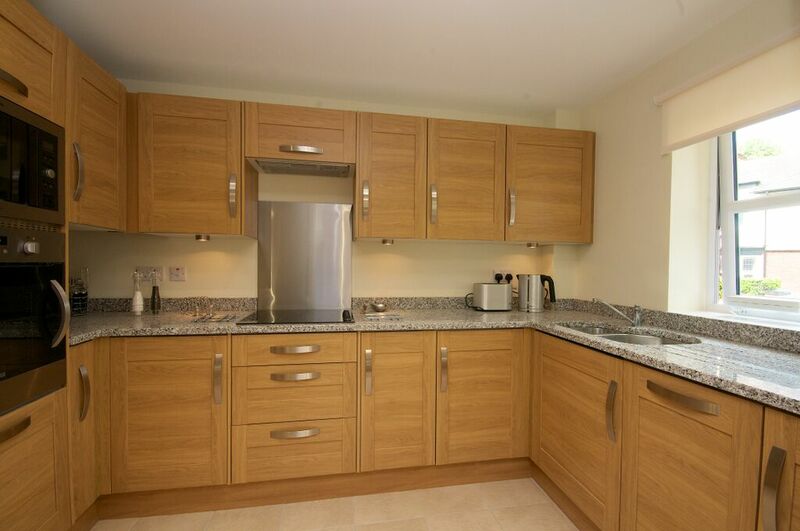 In addition, Adlington residents also enjoy a restaurant, spa and therapy room, hairdressing salon, lounge, private parking, landscaped gardens and more. 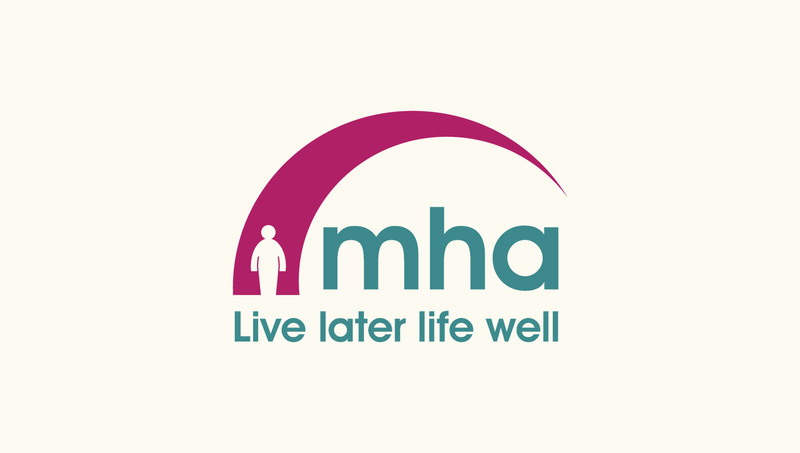 MHA’s on-site team provide personalised care and support round the clock, including an emergency response service, along with co-ordinantion of an activities programme and links to other services. Adlington House is a place where you can enjoy privacy as you wish whilst enjoying all the benefits of being part of a community.